If you want to start your garden, it’s not too late. 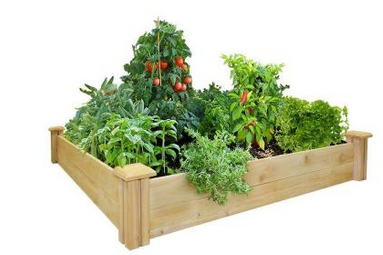 You can get get a Greenes 4×4 raised garden bed for $34.88 with FREE in-store pick-up. They also currently have potting soil for $1.88 and plants for $2. You could have your whole garden up and running this weekend! The deals end 4/12. Select free in-store pick-up to avoid shipping.